If you would like to add anything to the Chronicle just e-mail: NewBedforder@yahoo.com and it will be in the next issue to come out. Mr. Pettibone Jackson King and his brother Morgan Dale King have arrived in New Bedford just this morning. Mr. Pettibone King is an newspaper writer and will be joining our fair Chronicle in the near furtur. Mr. Morgan King is handy with radio and will be joining CRNR in the near furtur. Mr. and Mrs. Felix King of Avonlea off of Prince Edward Island is told to be visiting in the next few months. Told by their son's Mr. Pettibone and Morgan King. They will be staying in our town for an few months and will love to tell about their home. Mr. Max Sutton is going to take his family on trip to the very own Prince Edward Island. 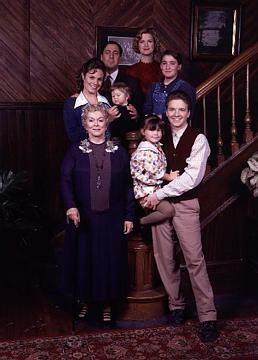 Hopefully they will stop off in Avonlea for an wee visit. Mr. Del Sutton has left New Bedford once again on one of his travels. Hopefully Mr. Sutton will come back again soon to his home.